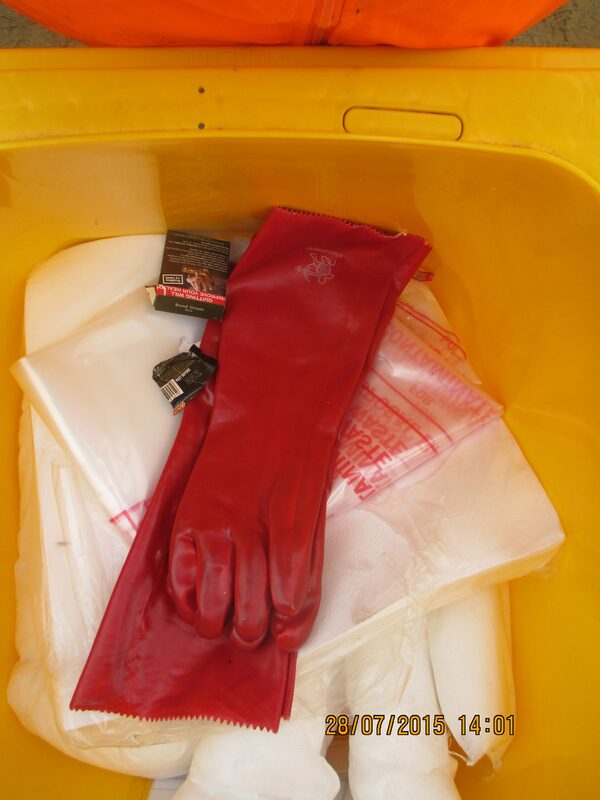 Great to see maintaining contents of spill kit such that order in kit reflects order of use. 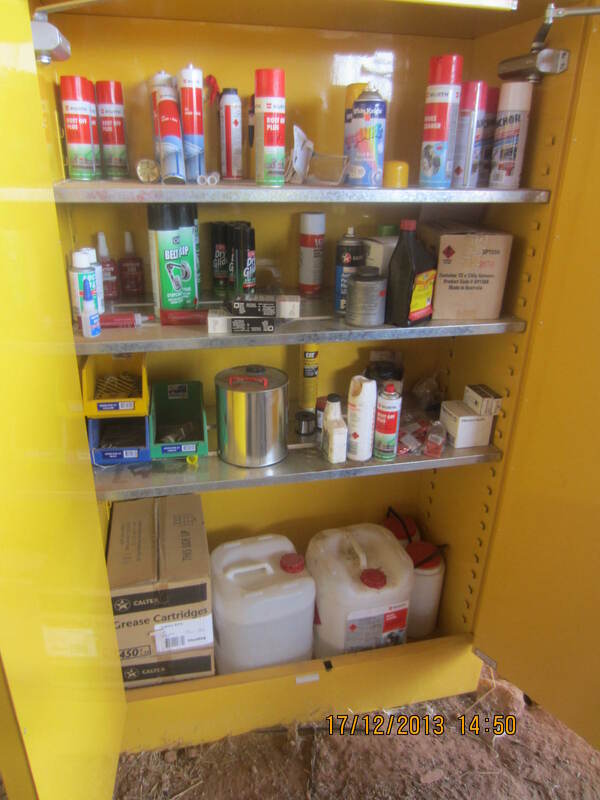 There are a number of issues with this picture, however the one we wish to point out is the removal and use of the sump reducing effectiveness of the cabinet. 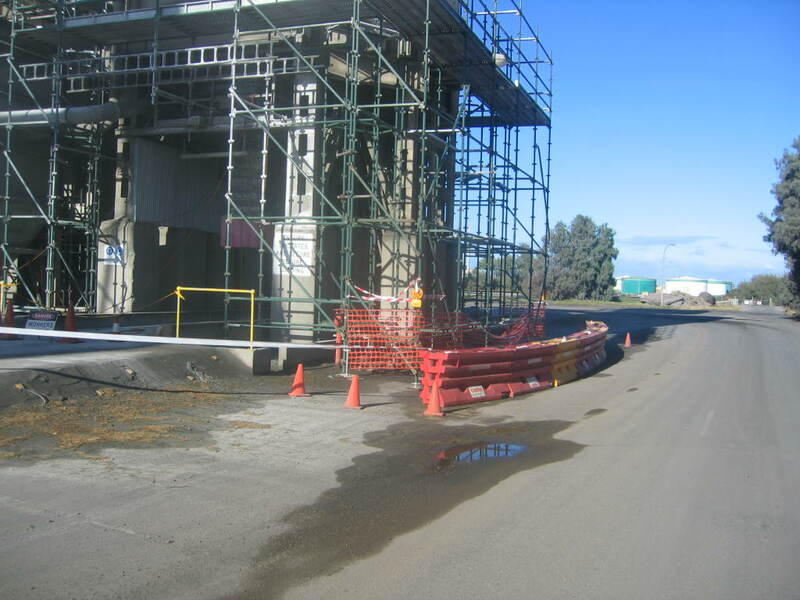 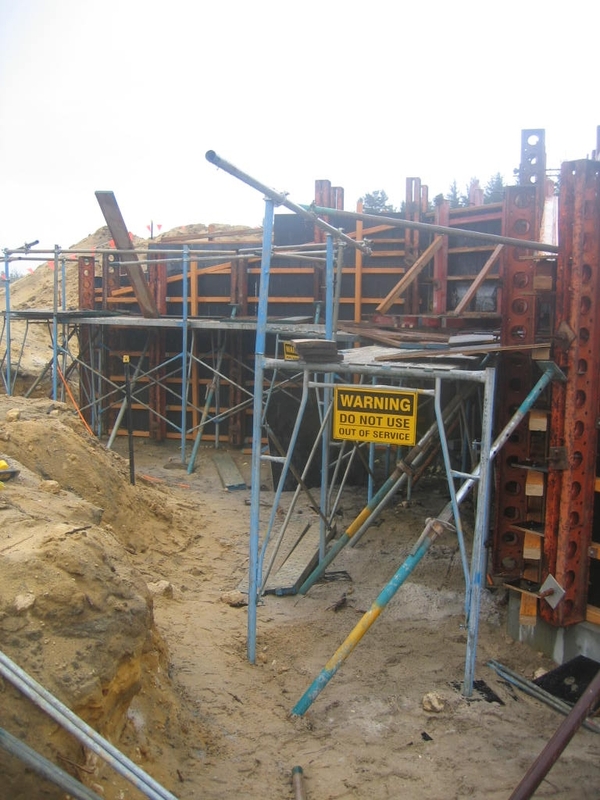 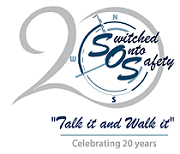 It is important to have well set up and maintained scaffolding for everyone's safety onsite.